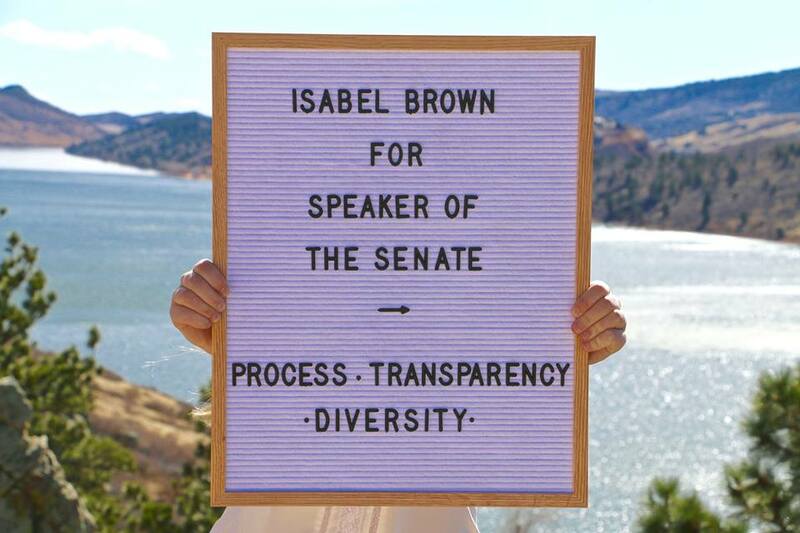 On Wednesday, March 29th, the Rocky Mountain Review held a live interview with special guest Isabel Brown- candidate for ASCSU Speaker of the Senate. During the interview, we touch on her qualifications, proposed initiatives, and her desire to improve student government relations with the entirety of the CSU student body. 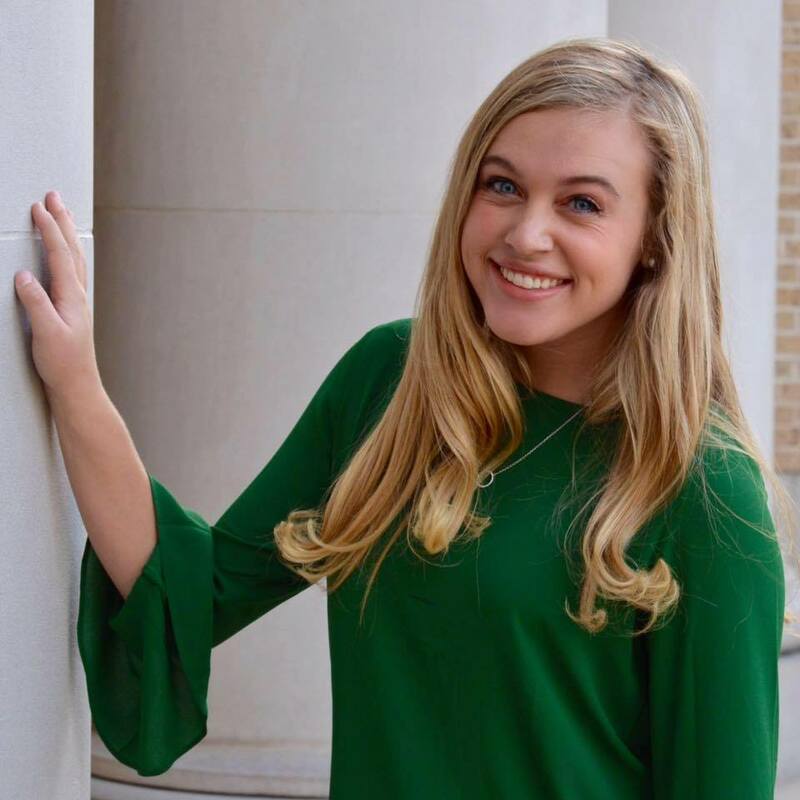 According to her campaign Facebook page, her platform emphasizes three primary concepts: Process, Transparency, and Diversity. In her post, she elaborates on why these three ideals have come to serve as the cornerstone of her campaign. This interview was brought to you by the 90.5 KCSU News team, including Gabe Peterson, Madison O’Connor, Tyler Walt Duncan, Austin White, and News Directors Oscar Lorandi and Jonathan Simon. The audio was produced by Jonathan Simon.